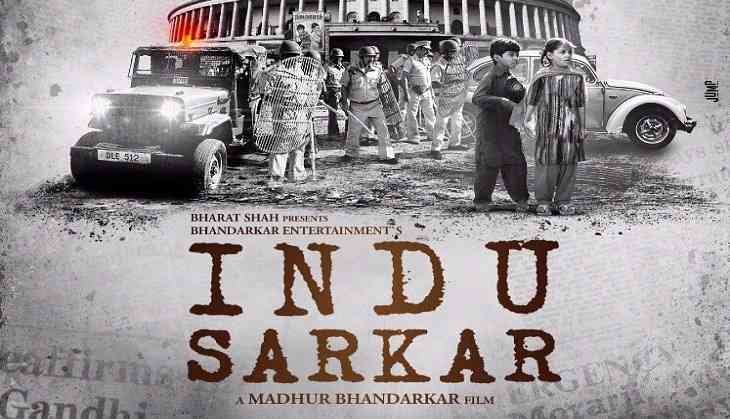 The much-talked about upcoming movie 'Indu Sarkar', based on the Emergency imposed by former prime minister Indira Gandhi, has led the Congress party to ask the Central Board of Film Certification (CBFC) for a review before it comes under the scanner. In this regard, Congress leader Sanjay Nirupam has written to CBFC chief Pahlaj Nihalani, expressing the grand old party's wish to watch the movie before it is 'censored'. "The trailer of the film says it's a film on Emergency and hence, we can see the likes of our beloved leaders like Indira Gandhi ji, Sanjay Gandhi ji and other senior leaders of the India National Congress. We, therefore, want to be certain that our leaders are not shown in bad light and hence, would like to see the film before it's censored," Nirupam mentioned in a letter addressed to Nihalani. The leader also expressed his hope for a positive response. 'Indu Sarkar' is based on a 21-month long period, from 1975 to 1977, when the then prime minister Indira Gandhi unilaterally had a state of emergency declared across the country.